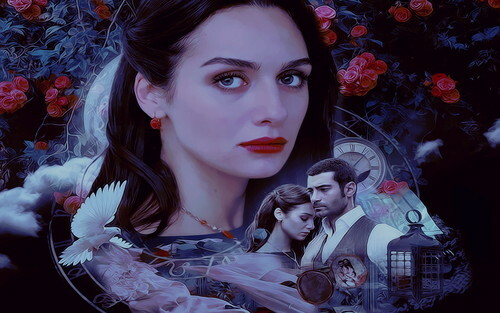 Birce & Murat. . HD Wallpaper and background images in the তুর্কিস্তানের নায়ক-নায়িকা club tagged: turkish actor beautiful.